I know I said that my Most Decadent Strawberry Milkshake was going to be my last smoothie of the challenge, but then I realized I hadn’t posted this recipe. 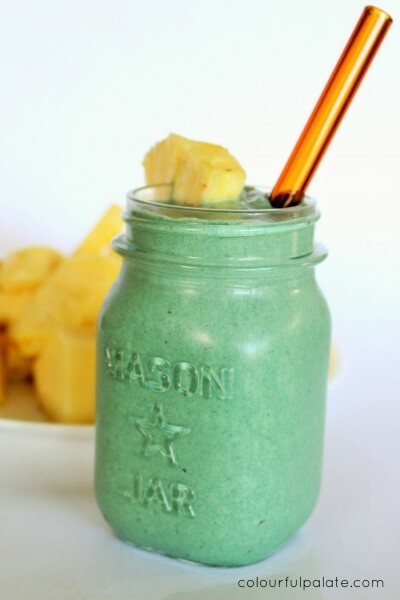 A month of smoothies is not complete until I feature a recipe with my favourite superfood…spirulina. I’ve posted about it a lot, but spirulina is one of my favourite superhero foods. It’s like my daily multivitamin and the brand that I adore, is Nutrex (one of the sponsors for this smoothie challenge and a FABULOUS customer-caring company!). I take these with my daily lemon water every morning. Also, isn’t my glass straw from Strawesome so fun?! *Or use Nutrex’s wonderful new superfood blend, the Complete Green (which is what I did). Blend everything into submission. Adding banana is a great idea too, but I felt like the pineapple was high enough sugar for one meal (for me). Love this Spirulina recipe book with some creative ways to try it (Superfood pizza? Or the spinach spirulina pancakes? Whaaaa!)! 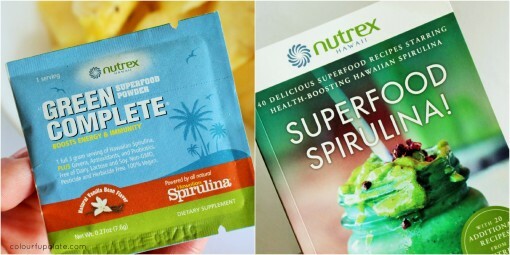 Also, if you like the idea of taking spirulina but don’t love the taste, here’s an easy way to take it that won’t make you feel like you’re committing tastebud suicide. To me, nothing says summer more than pineapple! I’ll see you tomorrow with the winners of the Colourful Smoothie Challenge! Also, this is the last day to get some discounts for some of the sponsors (Strawesome has extended their coupon another month!). 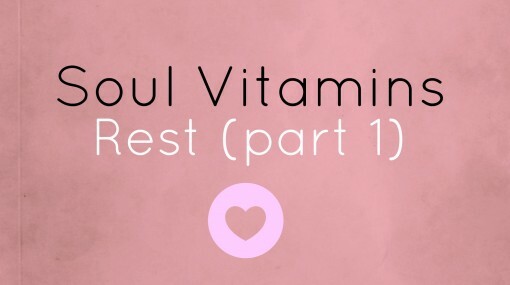 NuNaturals: 15% discount on entire order, just use this code: BLG0615 This discount remains effective until June 30, 2015. 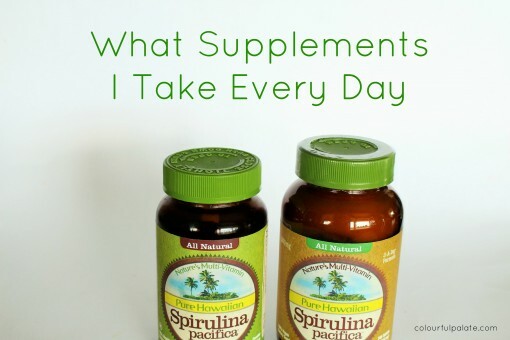 Have you jumped on the spirulina band wagon yet? What fruit spells summer for you? While you know I’m not a big fan of typical fast food, I really do like having healthier BUT convenient options when I’m out and about. Whether I’m on a road trip or forgot my lunch, it’s great to see more fast food places incorporating some healthier options.